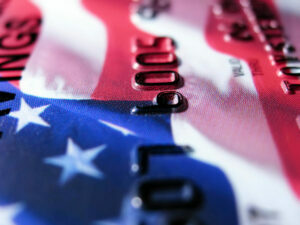 Home » Financial News » Who Has the Worst Average Credit Card Debt in America? Research of the Week: Who Has the Worst Average Credit Card Debt in America? WalletHub conducted a study about the average credit card debt in America and which cities have the worst debt. Using credit data from TransUnion, they looked at over 2,500 cities and considered the median credit card debt, the cost to pay it off, and the months and days it would take to pay the debt off. 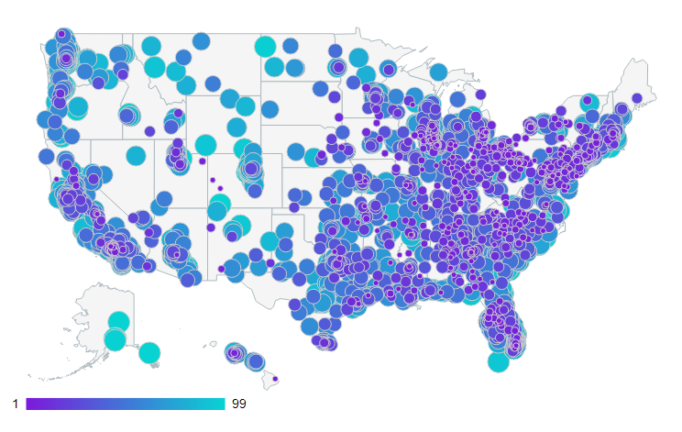 This data allowed WalletHub to arrange cities based on the big picture of their debt burden. Credit card debt ratio measures how much revolving debt you have relative to your income. It compares the total minimum payment requirements on your credit cards to your total monthly income. Ideally, your ratio should never exceed more than 10%. So, if you make $3,000 per month, your total credit card payment requirements should never exceed $300. 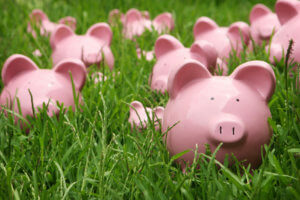 Make a budget that cuts back discretionary expenses (wants) as much as possible. This allows you to maximize cash flow to repay credit card debt faster. Total up your balances to see how much you owe. If you owe less than $5,000, implement a debt reduction plan. Start by paying off the highest APR balance first to save money on interest charges. If you owe more than $5,000, explore options for debt consolidation. If you have good credit, you can consolidate on your own. For card users with less-than-perfect credit, you may need professional assistance through a debt management program. By eliminating debt and keeping balances low, you boost your credit score and have an easier time maintaining a low debt-to-income ratio. This makes it easier to qualify for good interest rates and better terms on loans and new credit cards. If you’re working to achieve homeownership, having no credit card debt to repay means you have more money to save for a down payment. If you owe more than $5,000, talk to a certified credit counselor to find the fastest and easiest way to pay off your debt.